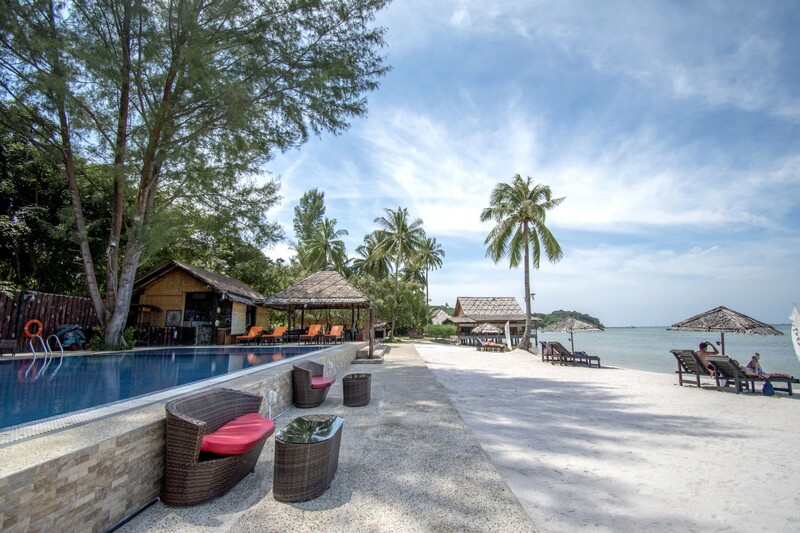 Bintan Spa Villa is just a ferry & bus ride away from Singapore. 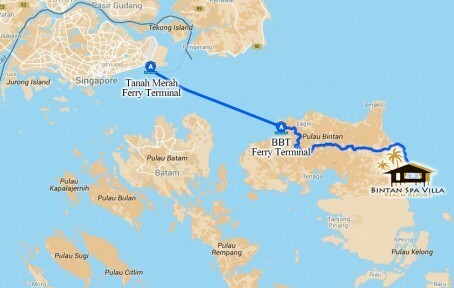 Take a 1hour ferry from Singapore’s Tanah Merah ferry terminal to Bintan’s Bandar Bentan (BBT) ferry terminal. On arrival, meet with our friendly resort representative and a free shuttle service (1hour) will be provided from there. *Ferry timings have to be emailed to sales@bintanspavilla 24hours in advance.